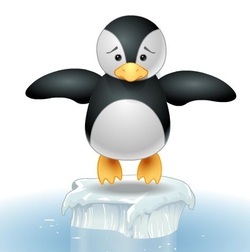 Penguin Sliders - The penguin needs your help to get back to land. Determine the rule to get him safely ashore before the ice floes melt. Click on the penguin to begin!